This may be kind of boring, but for various reasons I have begun to redraw everything from scratch. This new (old) set will be larger size and I think better than the originals. 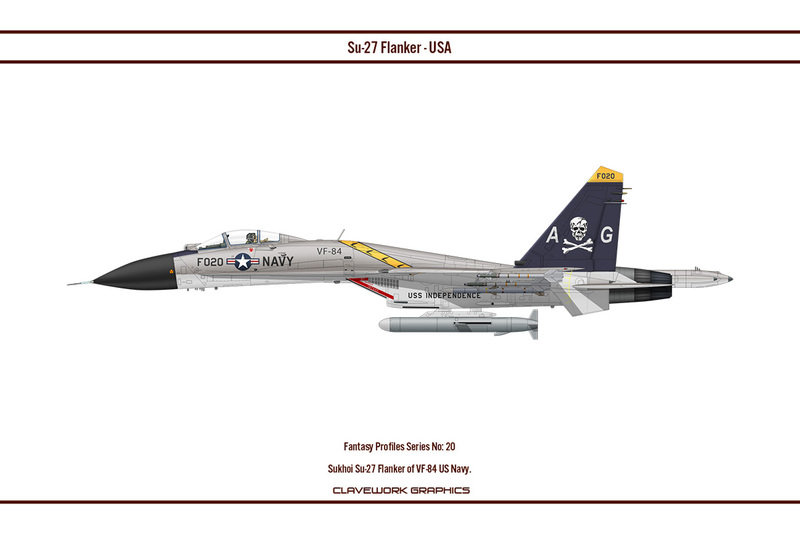 Part 1: Sukhoi Su-27 Flanker of VF-21 US Navy. 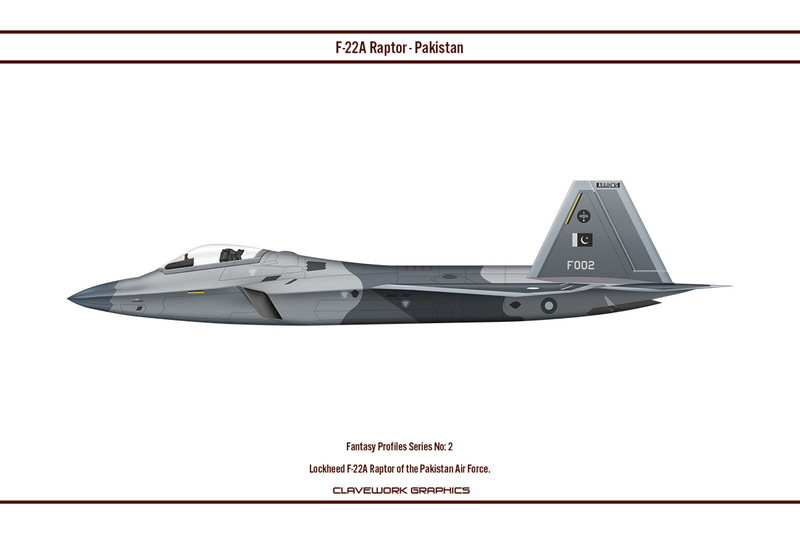 Part 2: Lockheed F-22A Raptor of the Pakistan Air Force. 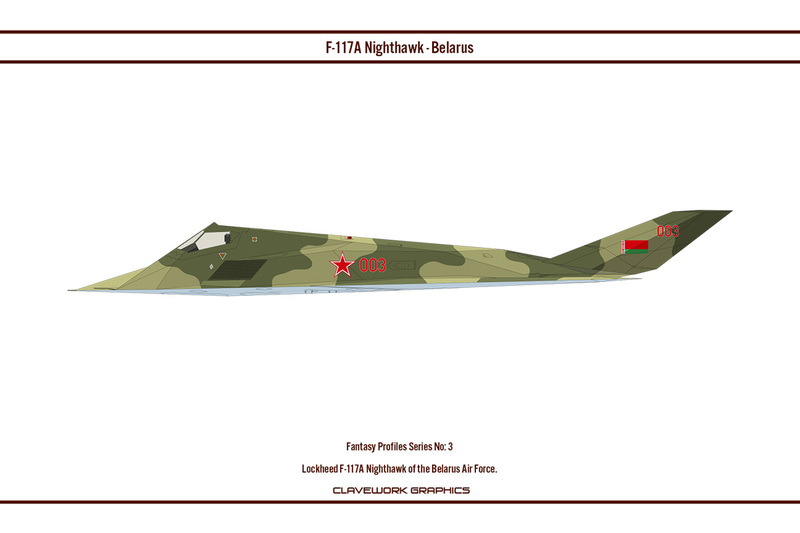 Part 3: Lockheed F-117A Nighthawk of the Belarus Air Force. 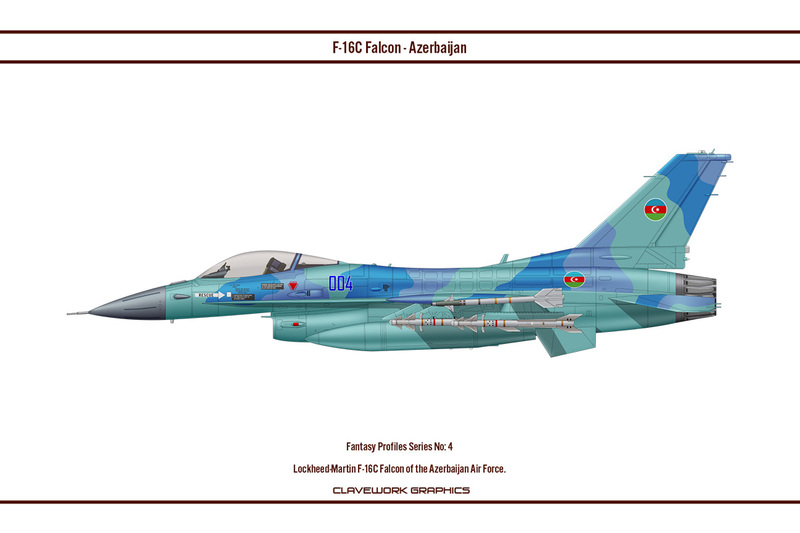 Part 4: Lockheed-Martin F-16C Falcon of the Azerbaijan Air Force. Part 5: Sukhoi Su-27 Flanker of VF-124 US Navy. Part 6: Sukhoi Su-27 Flanker of the Blue Angels US Navy aerobatic team. 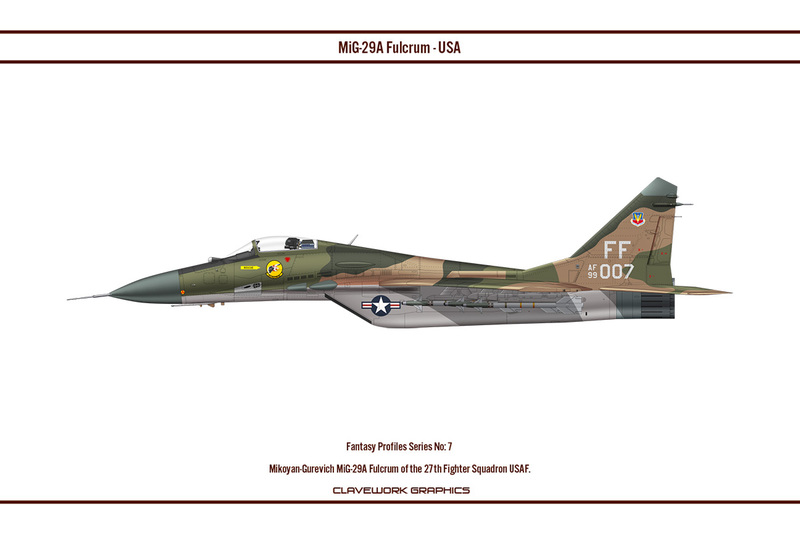 Part 7: Mikoyan-Gurevich MiG-29A Fulcrum of the 27th Fighter Squadron USAF. Part 8: Eurofighter Typhoon of the Ukrainian Air Force. 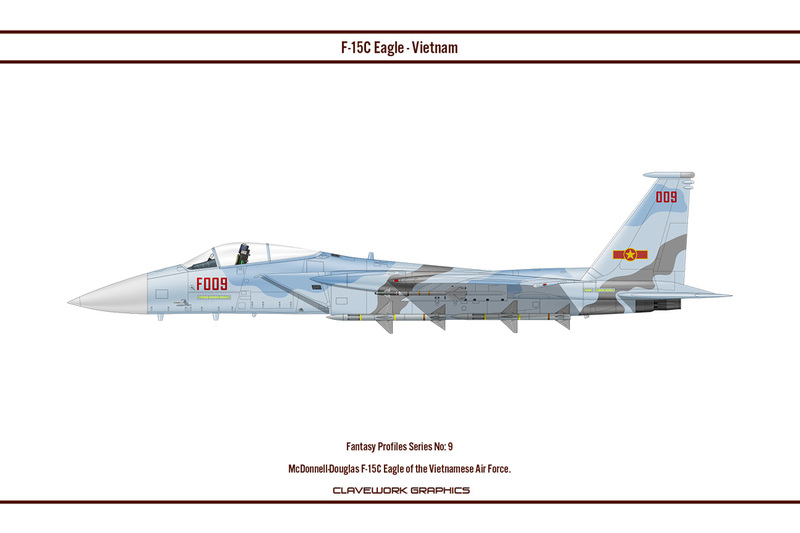 Part 9: McDonnell-Douglas F-15C Eagle of the Vietnamese Air Force. 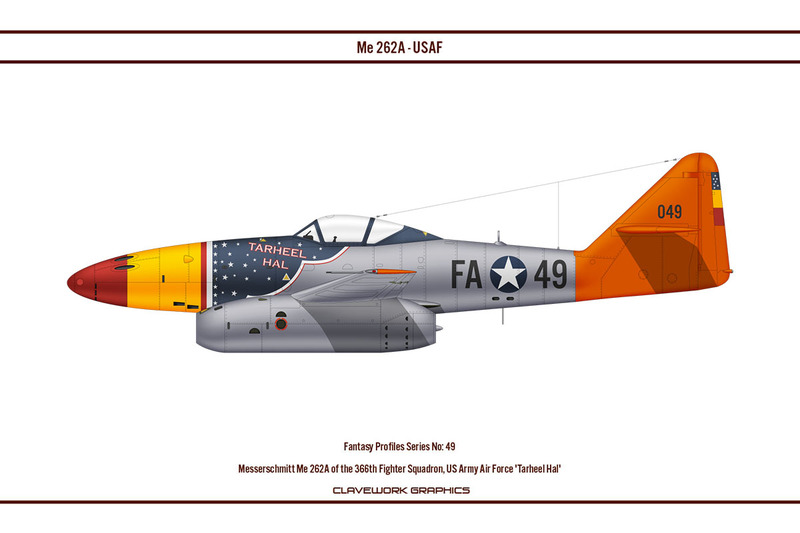 Part 10: Mikoyan-Gurevich MiG-19 of 92 Squadron RAF. 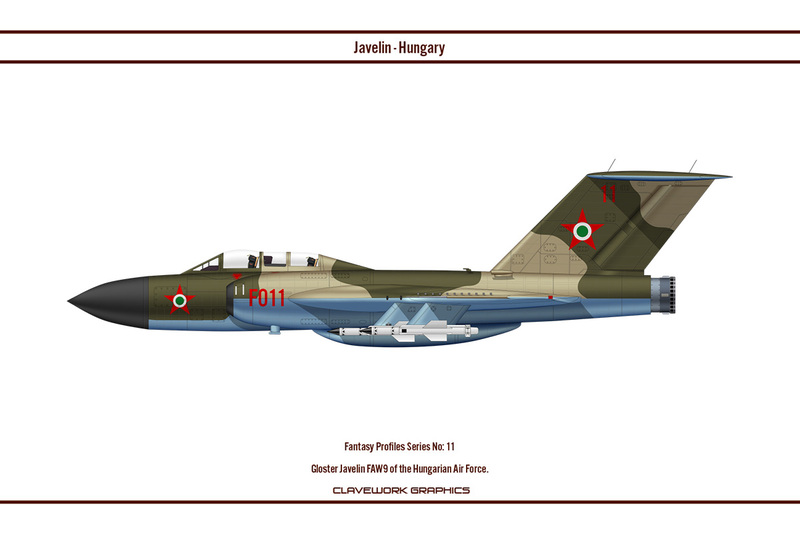 Part 11: Gloster Javelin FAW9 of the Hungarian Air Force. 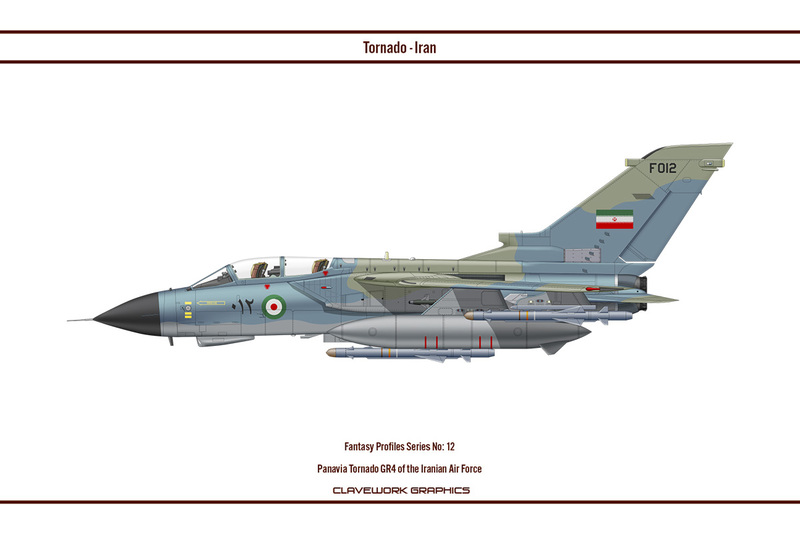 Part 12: Panavia Tornado GR4 of the Iranian Air Force. Part 13: McDonnell-Douglas F-4D Phantom of the Angolan Air Force. 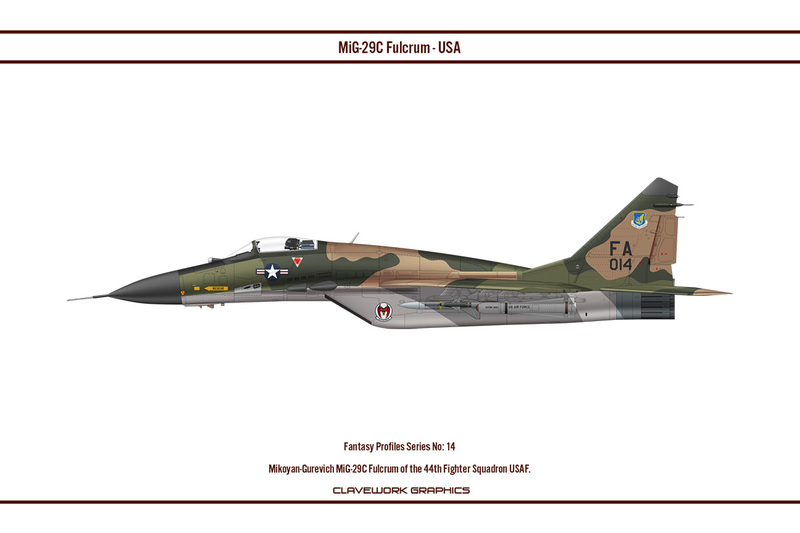 Part 14: Mikoyan-Gurevich MiG-29C Fulcrum of the 44th Fighter Squadron USAF. Part 15: McDonnell-Douglas F-15C Eagle of 11 PLM Polish Air Force. 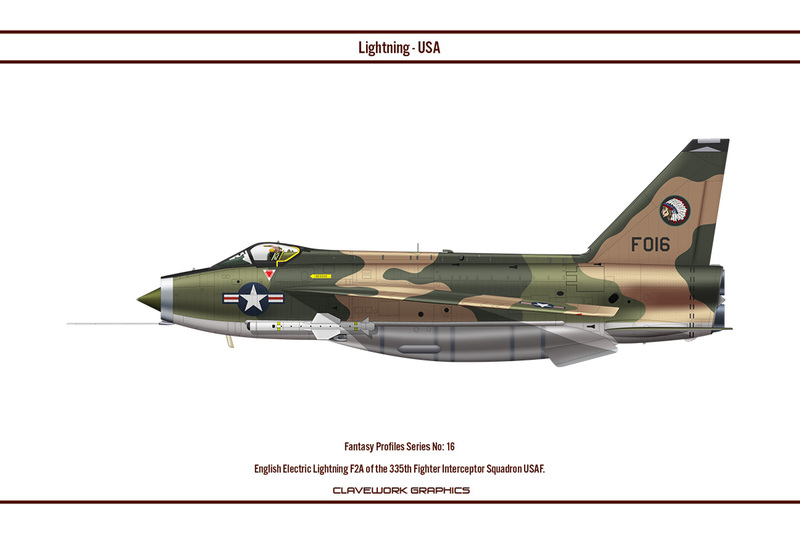 Part 16: English Electric Lightning F2A of the 335th Fighter Interceptor Squadron USAF. Part 17: Eurofighter Typhoon of the Indonesian Air Force. 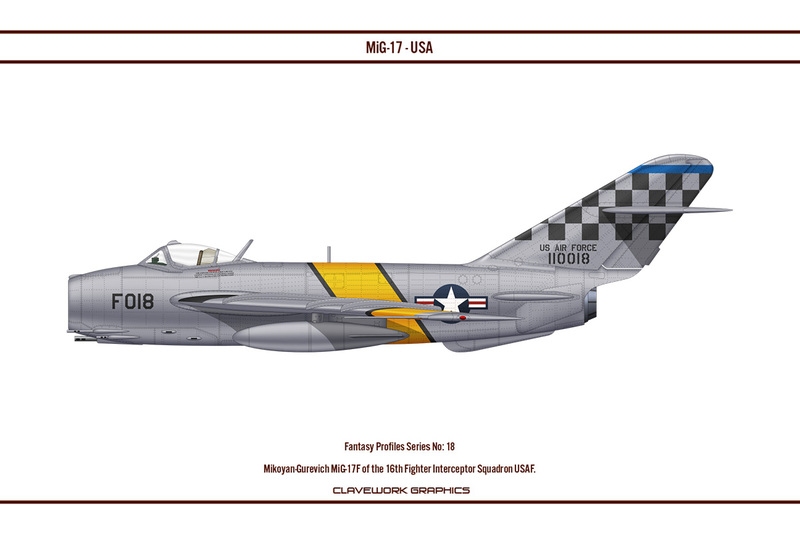 Part 18: Mikoyan-Gurevich MiG-17F of the 16th Fighter Interceptor Squadron USAF. Part 19: Lockheed F-117A Nighthawk of the Chinese Air Force. Part 20: Sukhoi Su-27 Flanker of VF-84 US Navy. 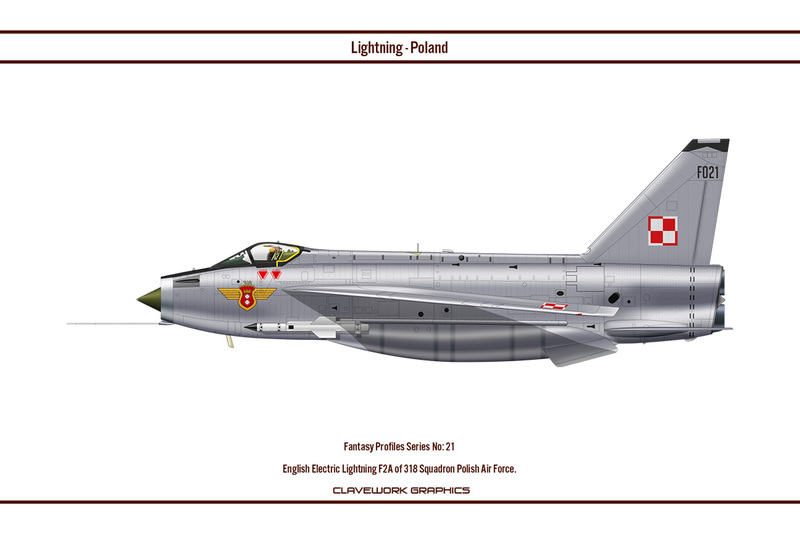 Part 21: English Electric Lightning F2A of 318 Squadron Polish Air Force. 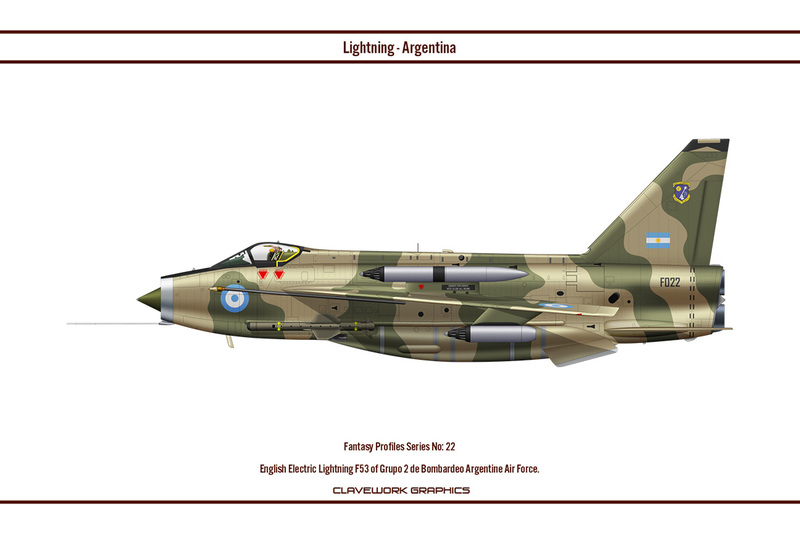 Part 22: English Electric Lightning F53 of Grupo 2 de Bombardeo Argentine Air Force. Part 23: Lockheed F-22A Raptor of the Central Intelligence Agency. Part 24: Lockheed-Martin F-16A Falcon of the Russian Air Force. 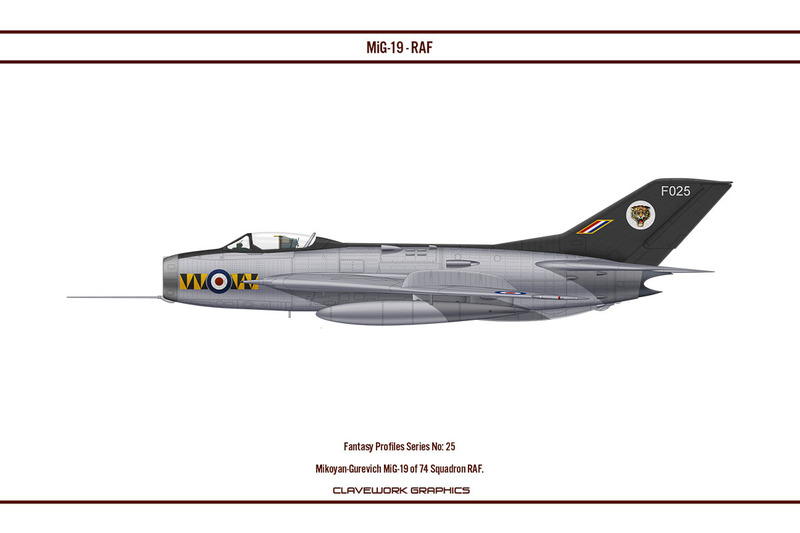 Part 25: Mikoyan-Gurevich MiG-19 of 74 Squadron RAF. 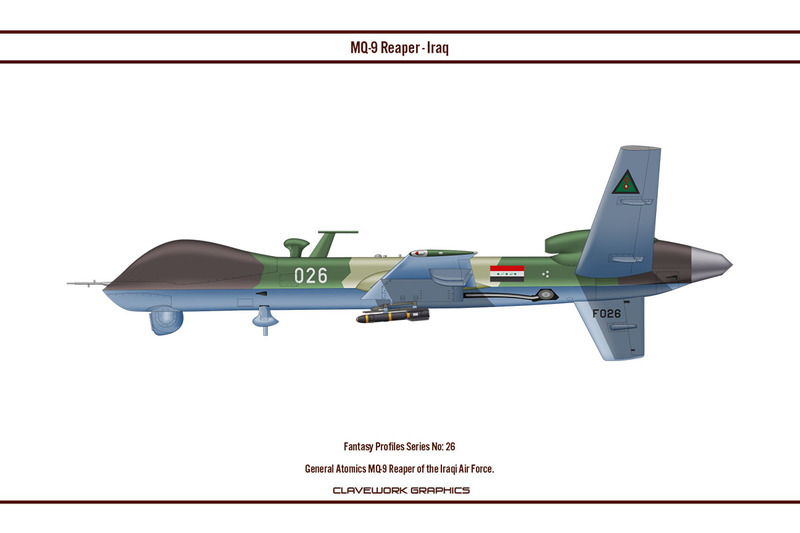 Part 26: General Atomics MQ-9 Reaper of the Iraqi Air Force. 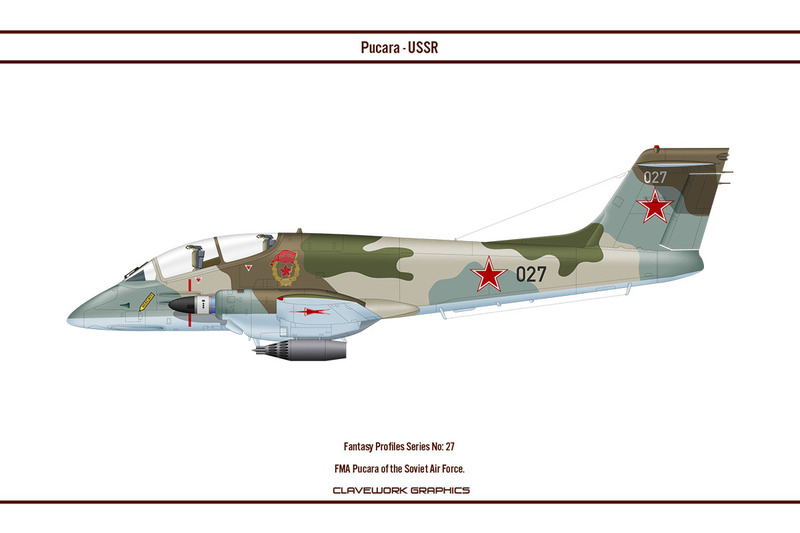 Part 27: FMA Pucara of the Soviet Air Force. Part 28: Lockheed-Martin F-16C Falcon of JG1 Luftwaffe WW2. 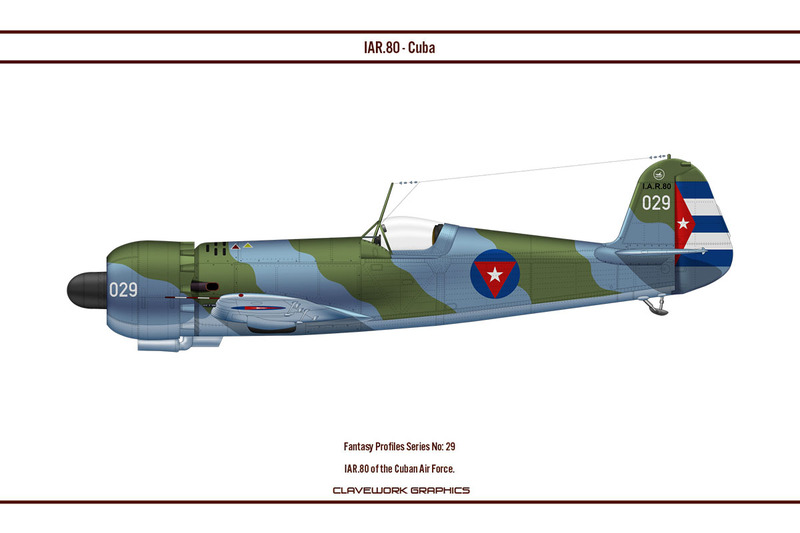 Part 29: IAR.80 of the Cuban Air Force. Part 30: Lockheed F-22A Raptor of 244 sentai IJAAF WW2. 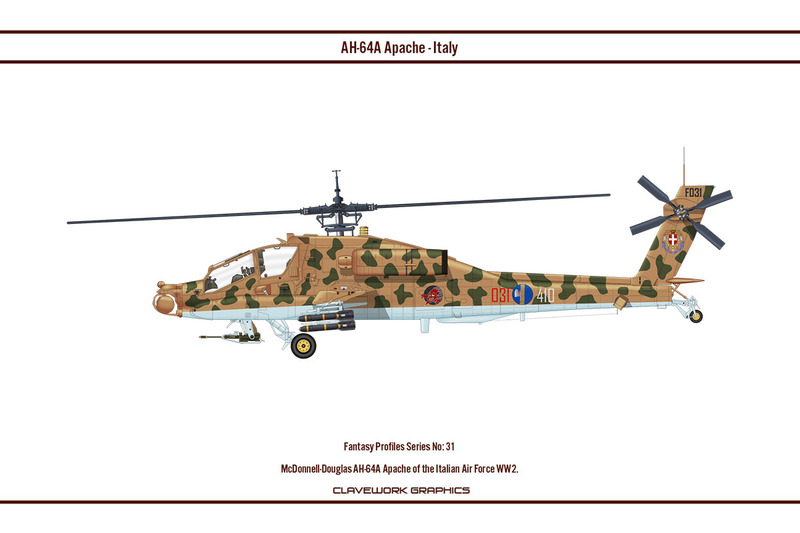 Part 31: McDonnell-Douglas AH-64A Apache of the Italian Air Force WW2. Part 32: Mikoyan-Gurevich MiG-19 of 306 Squadron RNLAF. 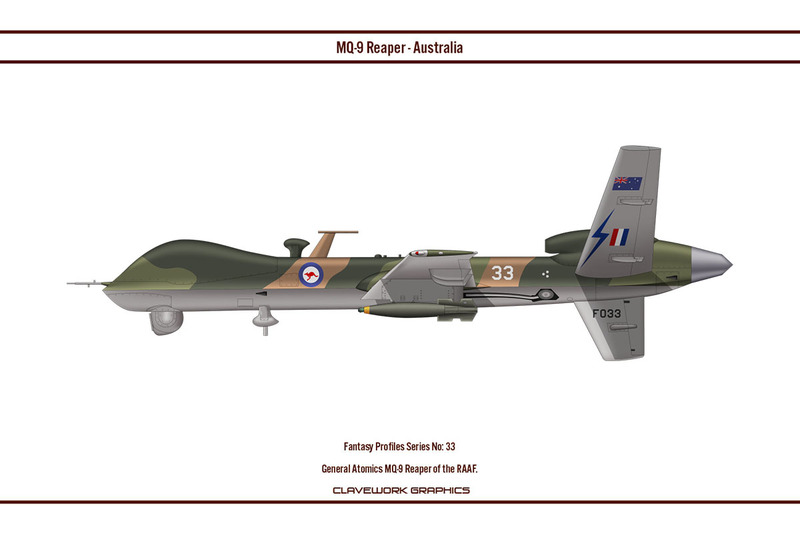 Part 33: General Atomics MQ-9 Reaper of the RAAF. 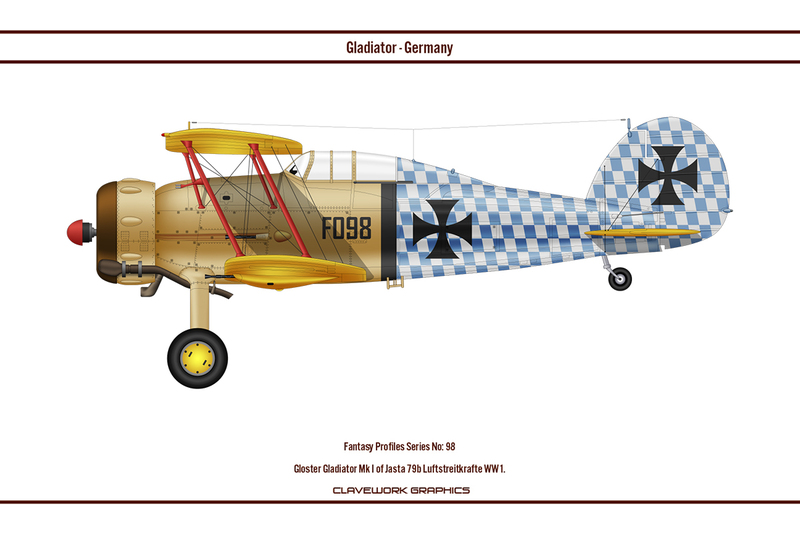 Part 34: Dewoitine D.520 of NJG1 Luftwaffe WW2. Part 35: IAR.80 of 123 Esk Polish Air Force. 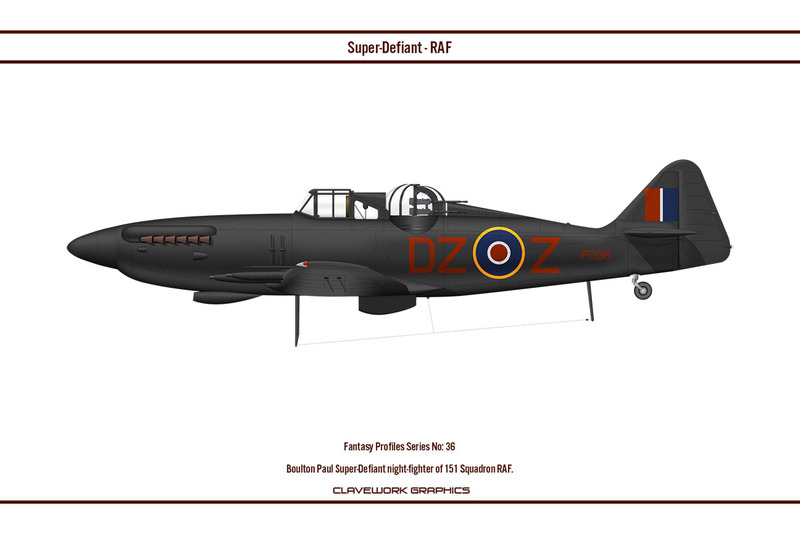 Part 36: Boulton Paul Super-Defiant night-fighter of 151 Squadron RAF. Part 37: Sukhoi Su-27 Flanker of 9 Squadron Pakistan Air Force. Part 38: Messerschmitt Bf 109 F2 of 14 Squadron Pakistan Air Force. Part 39: Lockheed F-22A Raptor of the Philippines Air Force. Part 40: Sukhoi Su-27 Flanker of 11 Squadron Pakistan Air Force. Part 41: Hawker Hunter FGA.9 Chinese Air Force. Part 42: Eurofighter Typhoon of 17 Squadron Pakistan Air Force. Part 43: Eurofighter Typhoon of the Canadian Air Force. 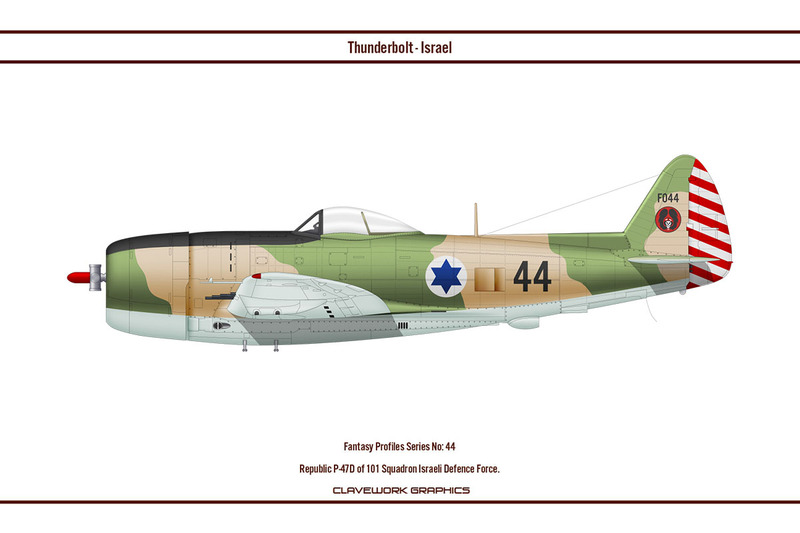 Part 44: Republic P-47D Thunderbolt of 101 Squadron Israeli Defence Force. Part 45: McDonnell-Douglas F-4D Phantom of 6/StG Luftwaffe WW2. Part 46: Mikoyan-Gurevich MiG-29A Fulcrum of EC1/2 Armée de l’air. 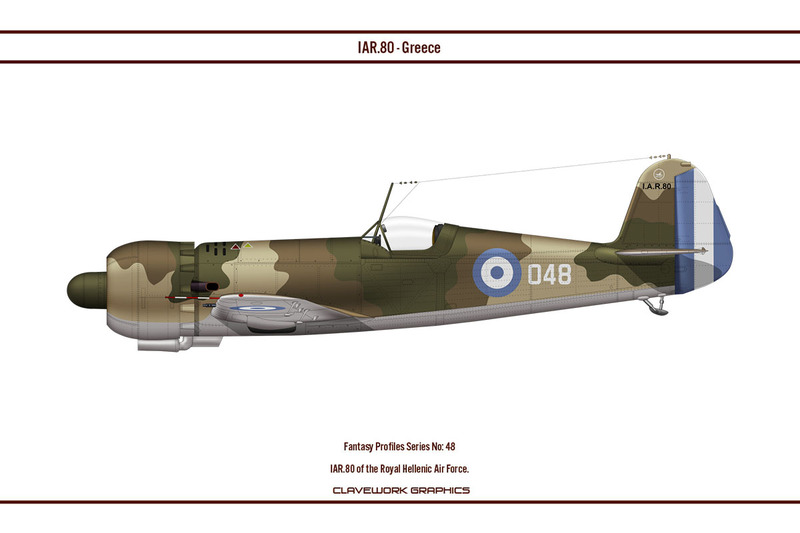 Part 48: IAR.80 of the Royal Hellenic Air Force. Part 50: Avro Vulcan B.2 of the Chilean Air Force. I especially like the USAF & Polish Lightnings, & the Russian F-16. However, the Super Defiant is a belter! I'll agree with Old Wombat in the Super Defiant. I particularly like the USN Flankers and think they would make interesting whif markings for Su-33 kits. Though I might re-engine them with comparable US engines to keep the logistics footprint a bit more reasonable. The Polish F-15 could have come out of Larry Bond's Cauldron and the Lightning in their markings looks good, too. The PLAAF Hunter could be the predecessor buy to their buy of Harriers (I understand the Harrier Mk.61 was to be a Sea Harrier FRS.1 airframe with the Harrier GR.3 LRMTS and equipment fit). 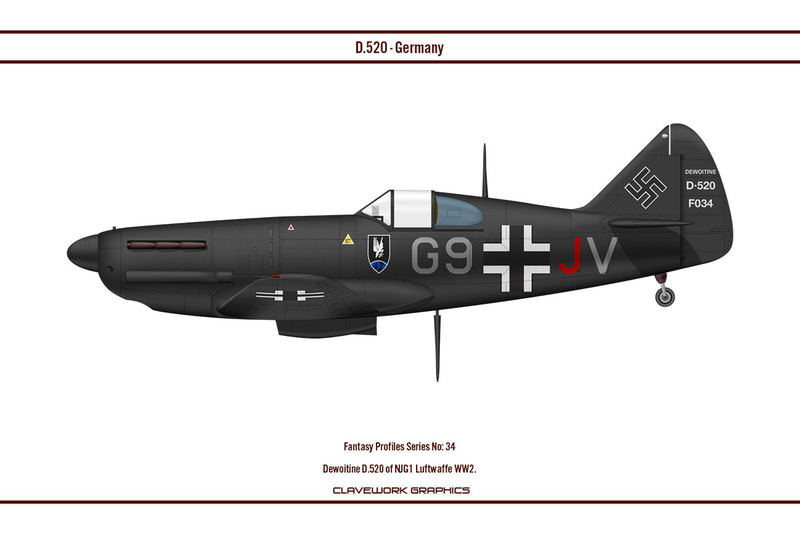 Part 51: Focke-Wulf Fw 190 D9 of GCIII/6 Vichy French Air Force. 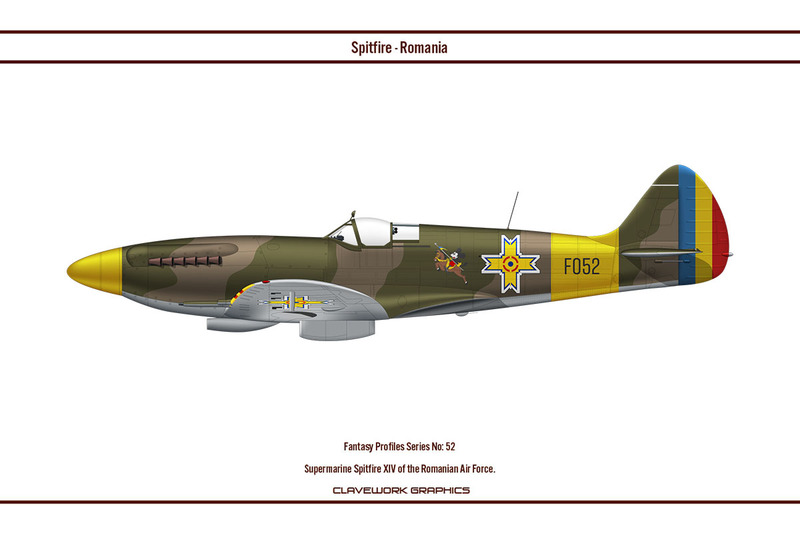 Part 52: Supermarine Spitfire XIV of the Romanian Air Force. 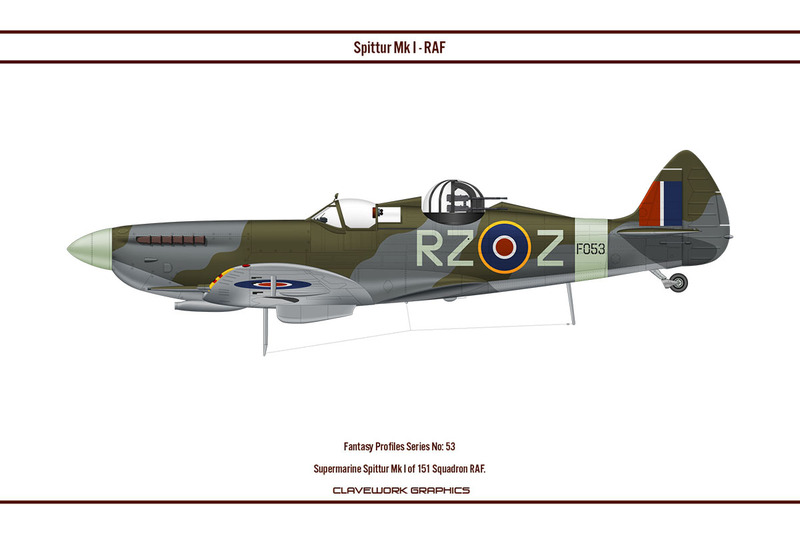 Part 53: Supermarine Spitter Mk I of 151 Squadron RAF. Part 54: Chance-Vought F4U-4 of the Regia Aeronautica. 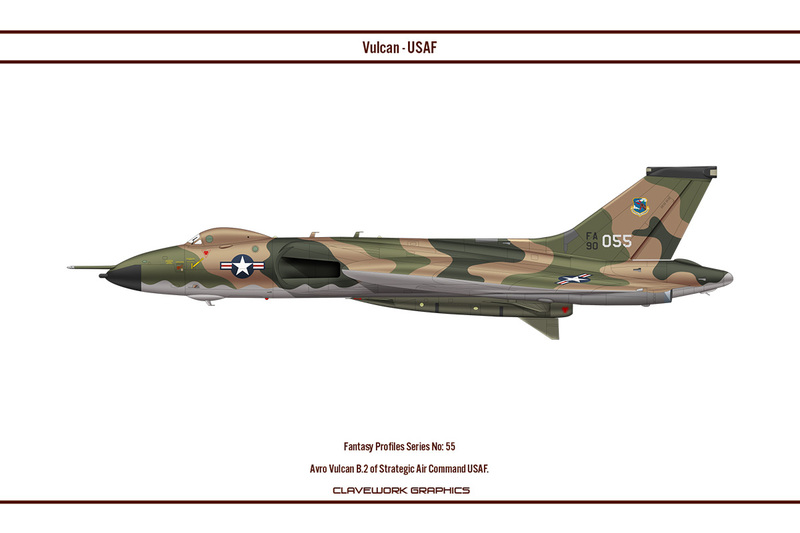 Part 55: Avro Vulcan B.2 of Strategic Air Command USAF. 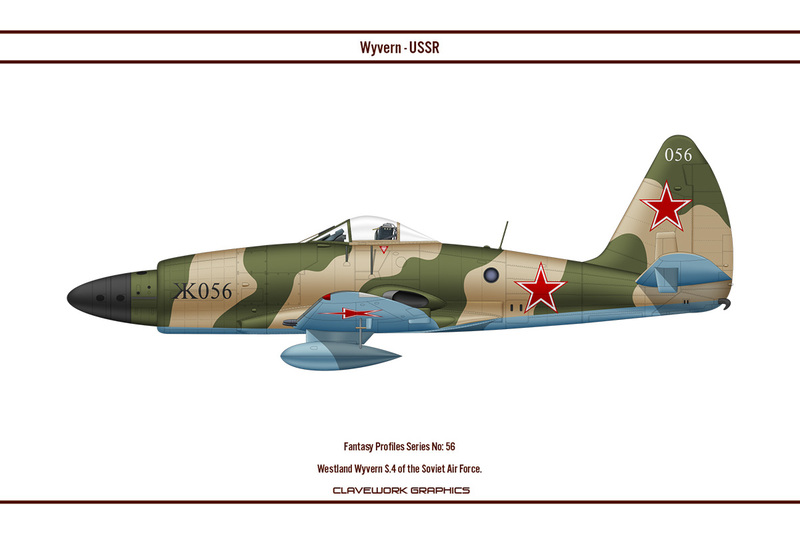 Part 56: Westland Wyvern S.4 of the Soviet Air Force. 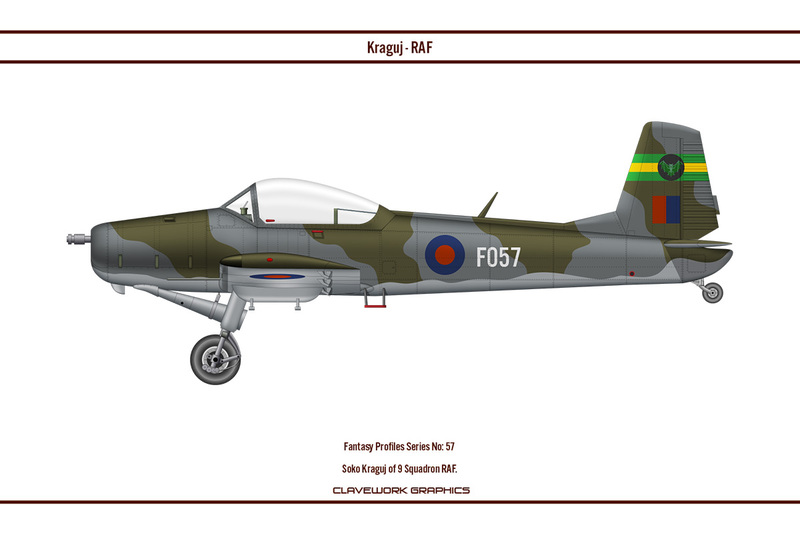 Part 57: Soko Kraguj of 9 Squadron RAF. Part 58: Lockheed F-22A Raptor of Grupo 7 Chilean Air Force. 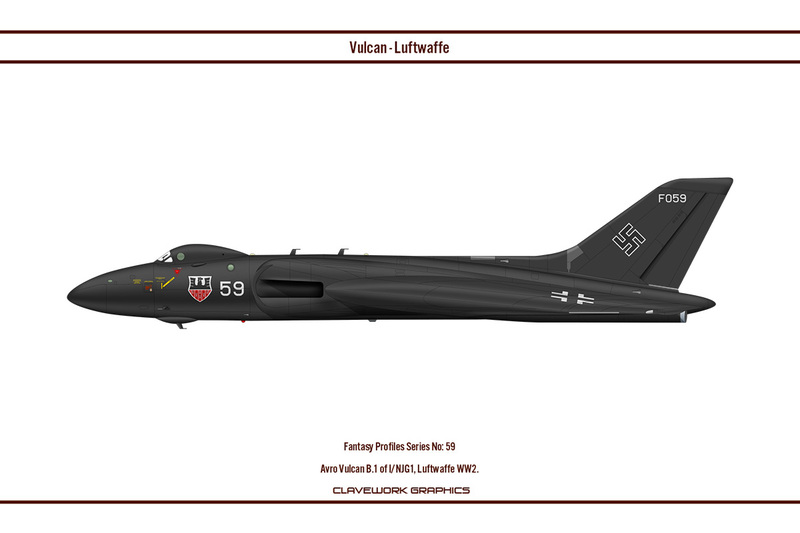 Part 59: Avro Vulcan B.1 of I/NJG1, Luftwaffe WW2. 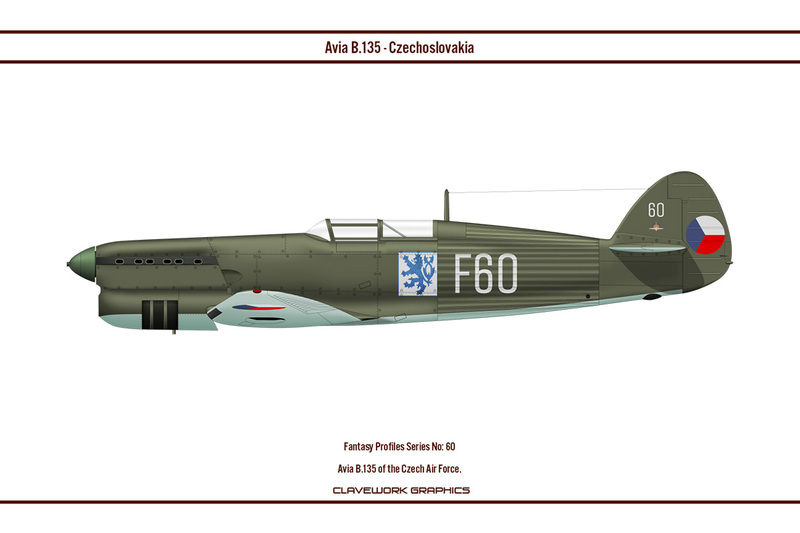 Part 60: Avia B.135 of the Czech Air Force. Part 61: Messerschmitt Me 262A of 441 Squadron Royal Canadian Air Force. 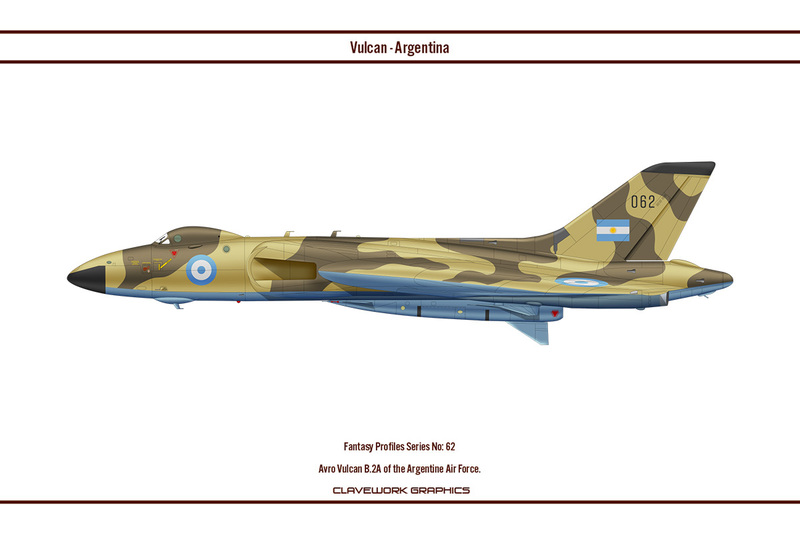 Part 62: Avro Vulcan B.2A of the Argentine Air Force. Part 63: Messerschmitt Bf 109 E4 of Jasta 16b Luftstreitkrafte WW1. Part 64: Westland Wyvern S.4 of the Argentine Navy. 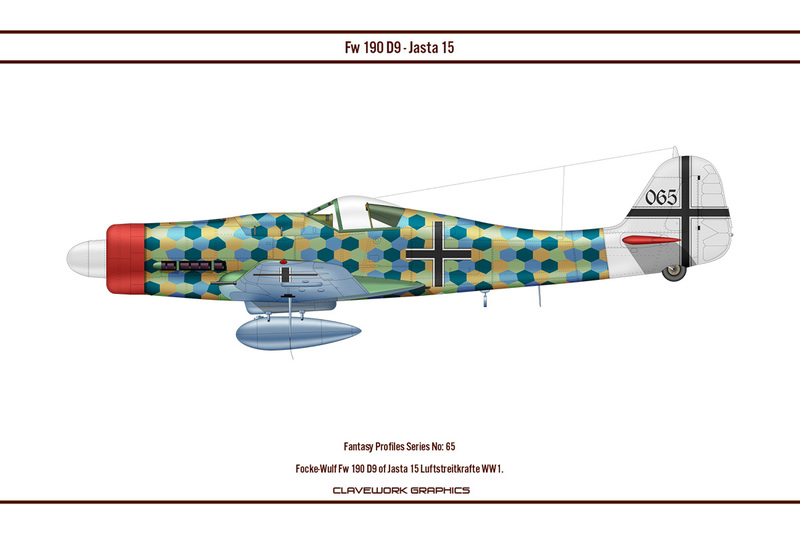 Part 65: Focke-Wulf Fw 190 D9 of Jasta 15 Luftstreitkrafte WW1. 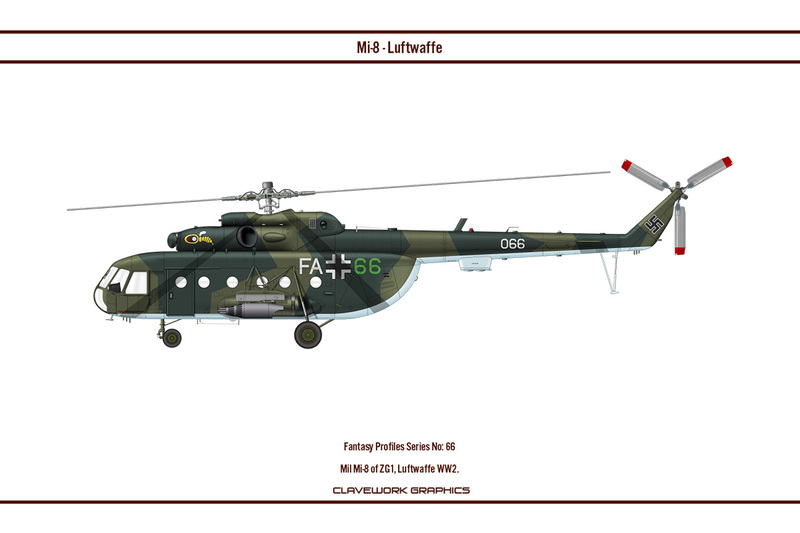 Part 66: Mil Mi-8 of ZG1, Luftwaffe WW2. 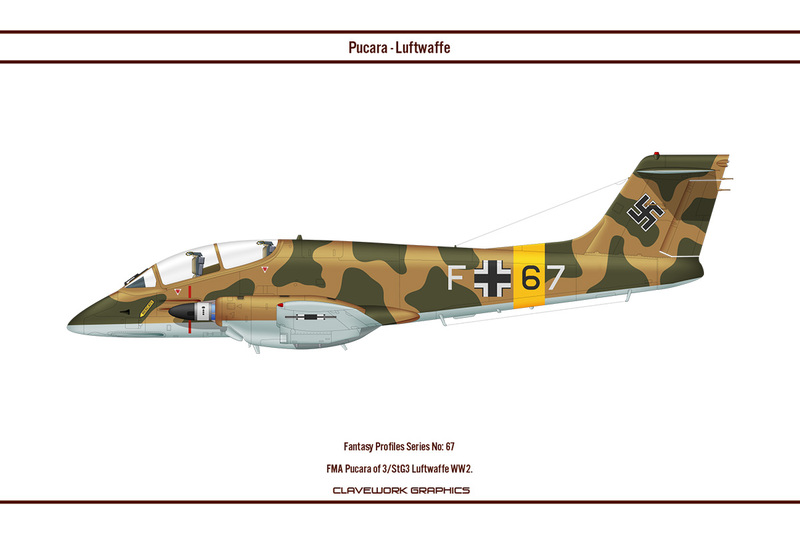 Part 67: FMA Pucara of 3/StG3 Luftwaffe WW2. Part 68: Mikoyan-Gurevich MiG-29A Fulcrum of the GCII/3 Vichy French Air Force. Part 69: Focke-Wulf Fw 190 A6 of Jasta 79b Luftstreitkrafte WW1. Part 70: Eurofighter Typhoon of the Royal New Zealand Air Force. 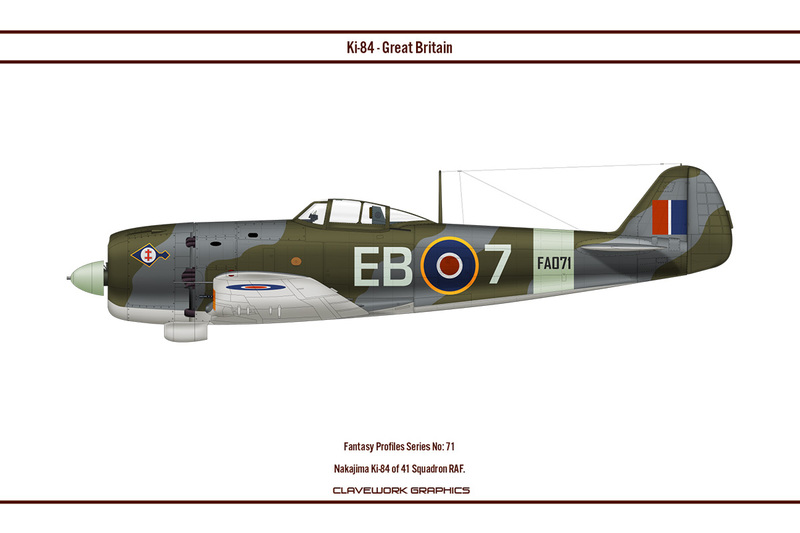 Part 71: Nakajima Ki-84 of 41 Squadron RAF. 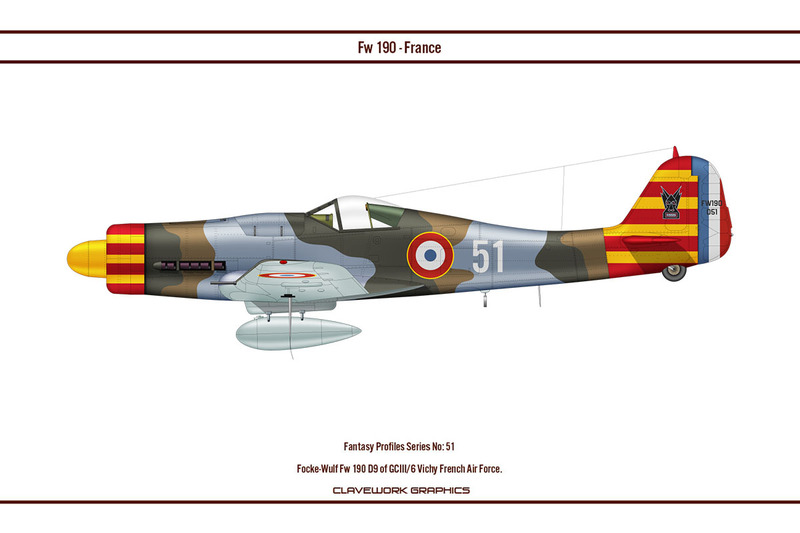 Part 72: Lockheed of 301 Esq Portuguese Air Force. Part 73: Supermarine Spitfire F21 of 2LeLv26 Finnish Air Force. Part 74: Eurofighter Typhoon of the 78th Fighter Squadron USAF. Part 75: Lockheed F-117A Nighthawk of 5 Squadron Bangladesh Air Force. 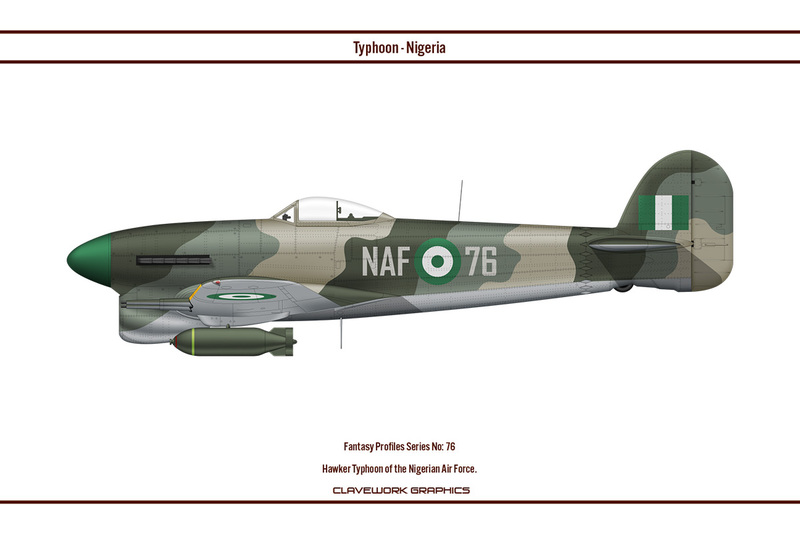 Part 76: Hawker Typhoon of the Nigerian Air Force. Part 77: Avia B.135 of the Lithuanian Air Force. Part 78: Bell P-39Q of the Latvian Air Force. Part 79: Messerschmitt Bf 109 F2 of Jasta 23b Luftstreitkrafte WW1. 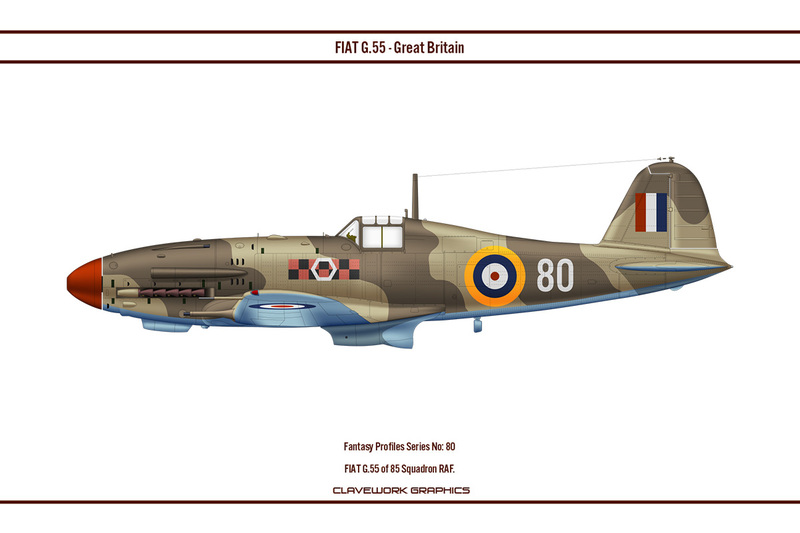 Part 80: FIAT G.55 of 85 Squadron RAF. Part 81: Lockheed F-22A Raptor of JG52 Luftwaffe WW2. Part 82: North American P-51D Mustang of the Spanish Republican Air Force. 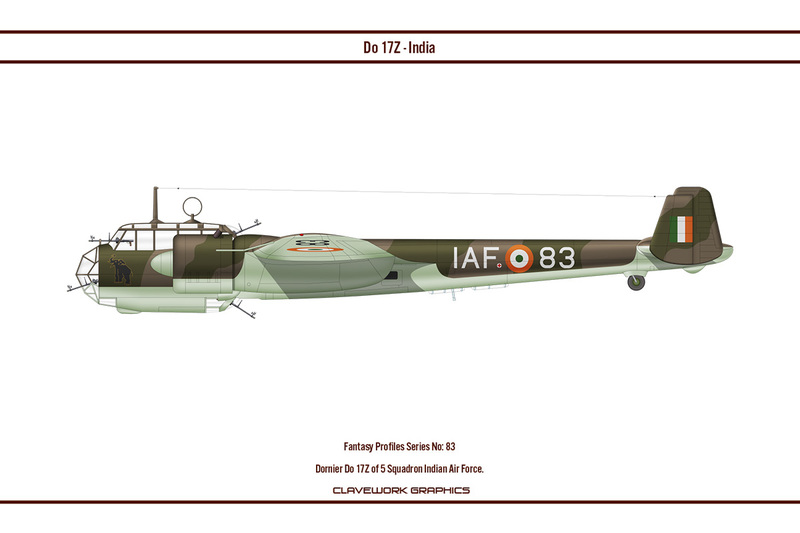 Part 83: Dornier Do-17Z of 5 Squadron Indian Air Force. 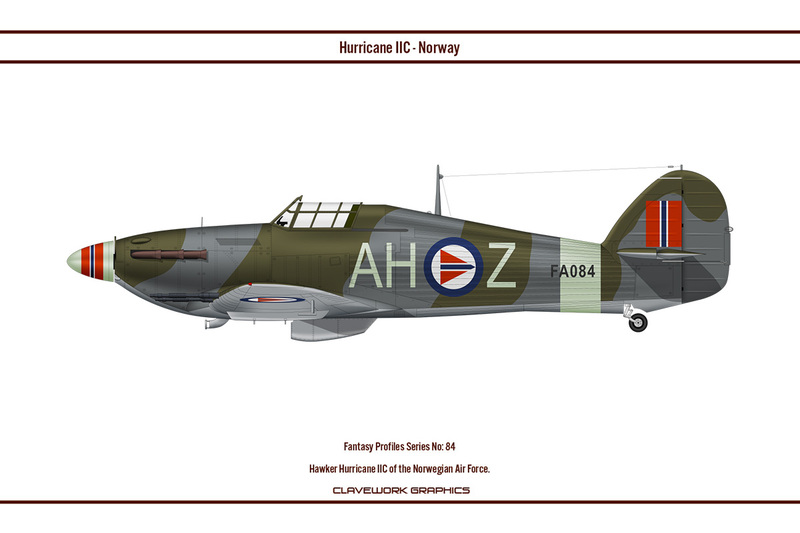 Part 84: Hawker Hurricane IIC of the Norwegian Air Force. Part 85: Avia B.135 of the Hungarian Air Force. Part 86: Messerschmitt Bf 109 D1 of the Lithuanian Air Force. Part 87: Hawker Typhoon of 1 Escadrille Belgian Air Force. 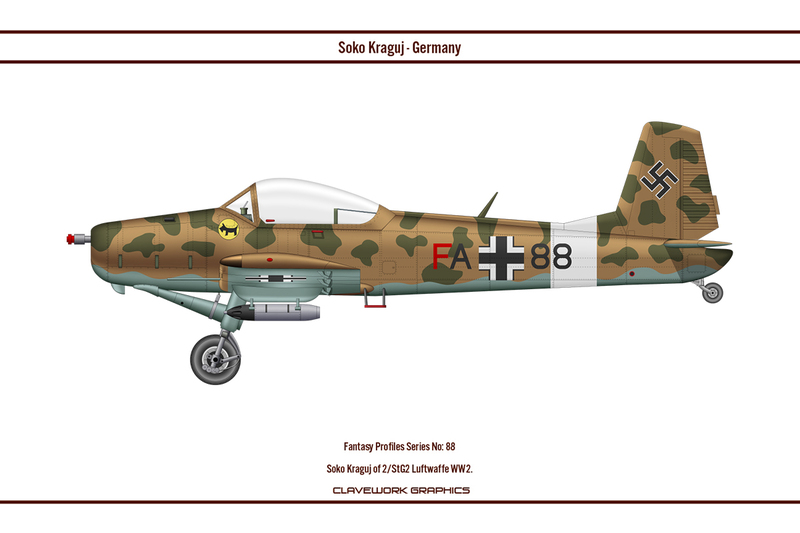 Part 88: Soko Kraguj of 2/StG2 Luftwaffe WW2. 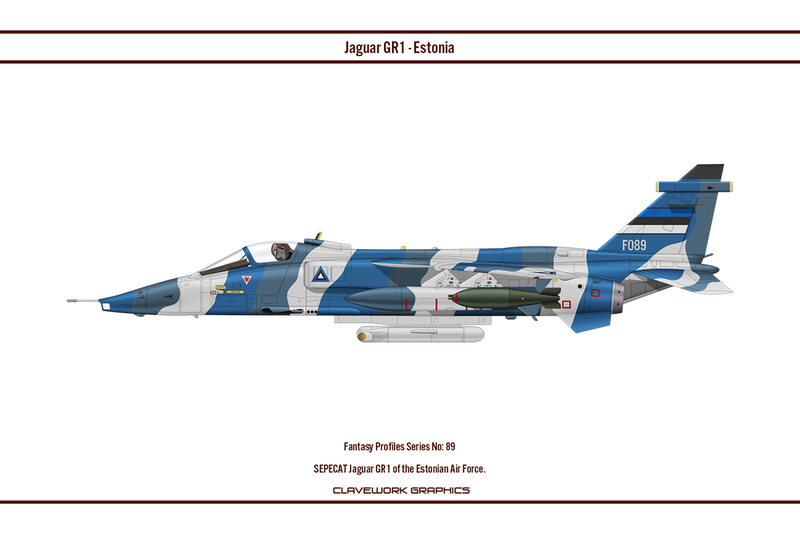 Part 89: SEPECAT Jaguar GR1 of the Estonian Air Force. 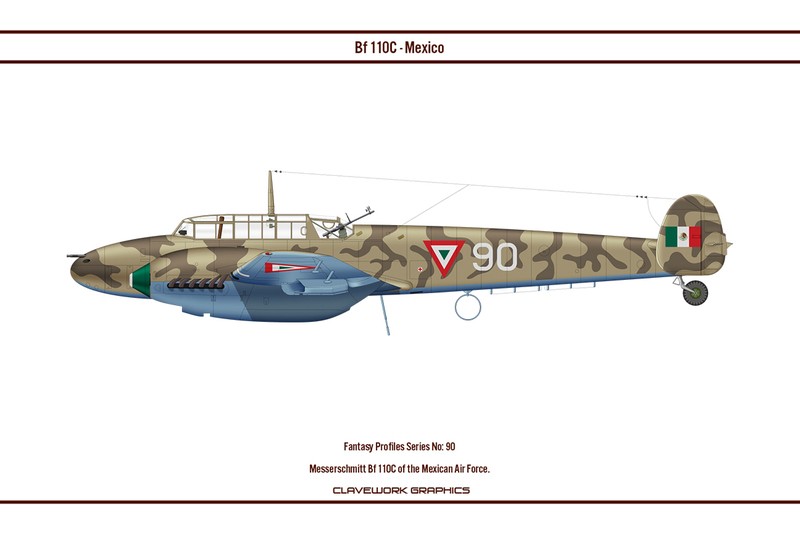 Part 90: Messerschmitt Bf-110C of the Mexican Air Force. 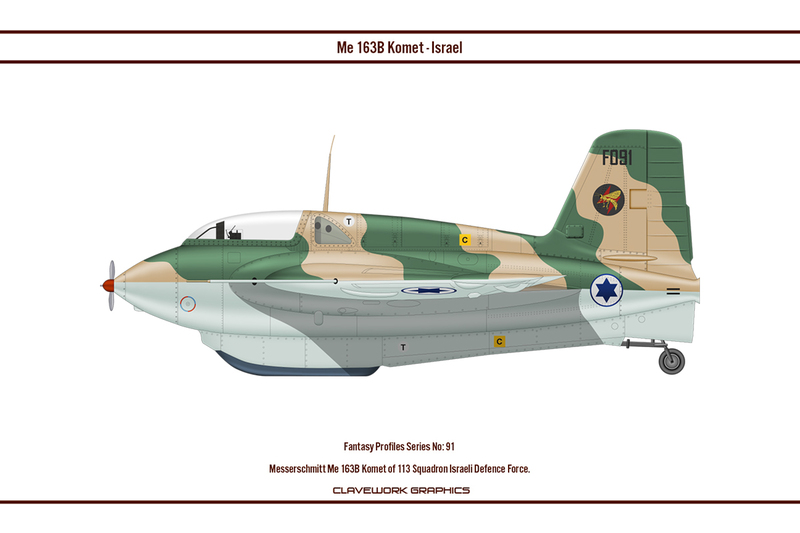 Part 91: Messerschmitt Me-163B of 113 Squadron Israeli Defence Force. 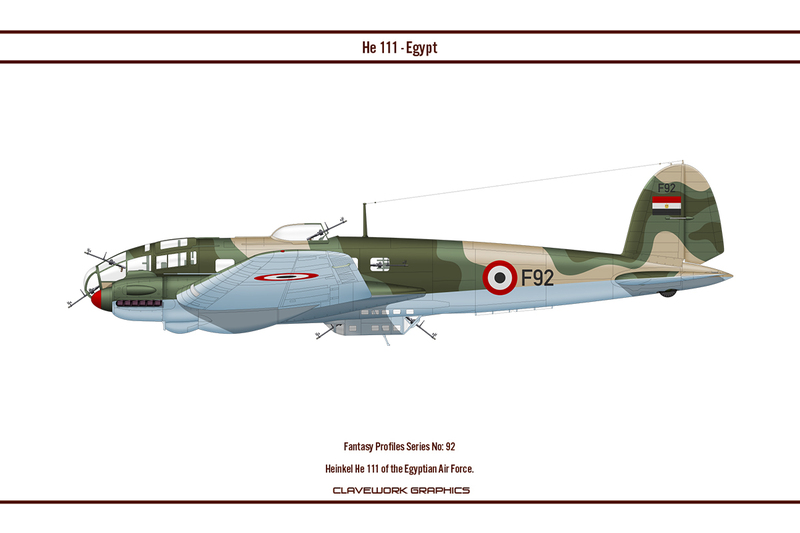 Part 92: Heinkel He 111 of the Egyptian Air Force. 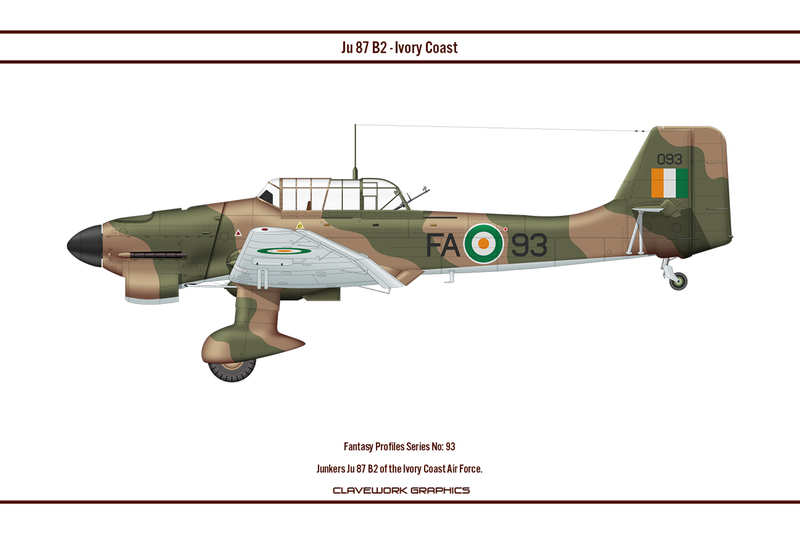 Part 93: Junkers Ju 87 B2 of the Ivory Coast Air Force. 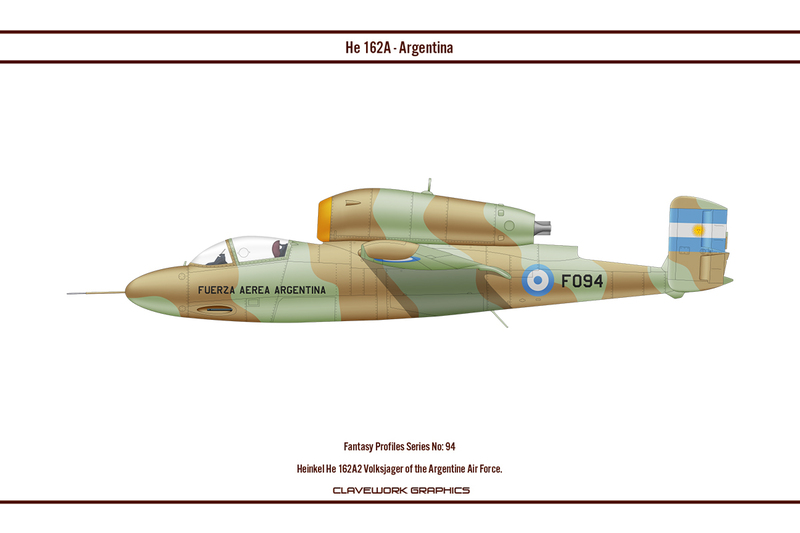 Part 94: Heinkel He-162A2 of the Argentine Air Force. 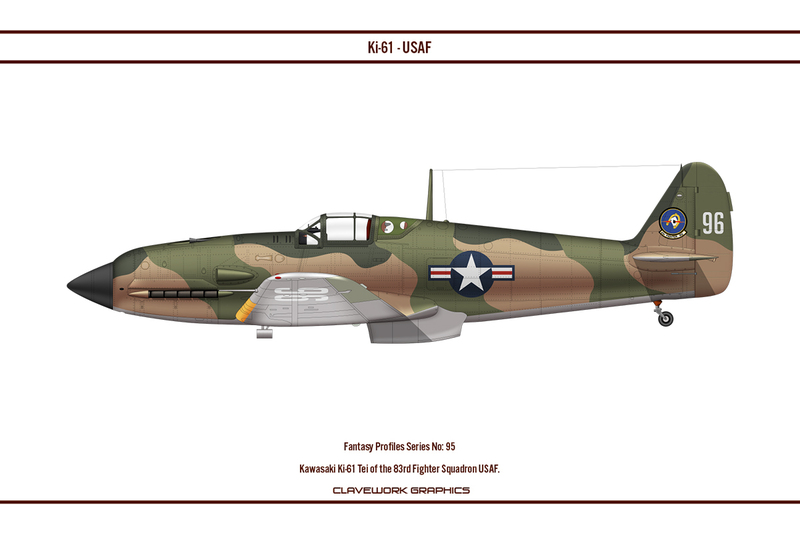 Part 95: Kawasaki Ki-61 Tei of the 83rd Fighter Squadron USAF. 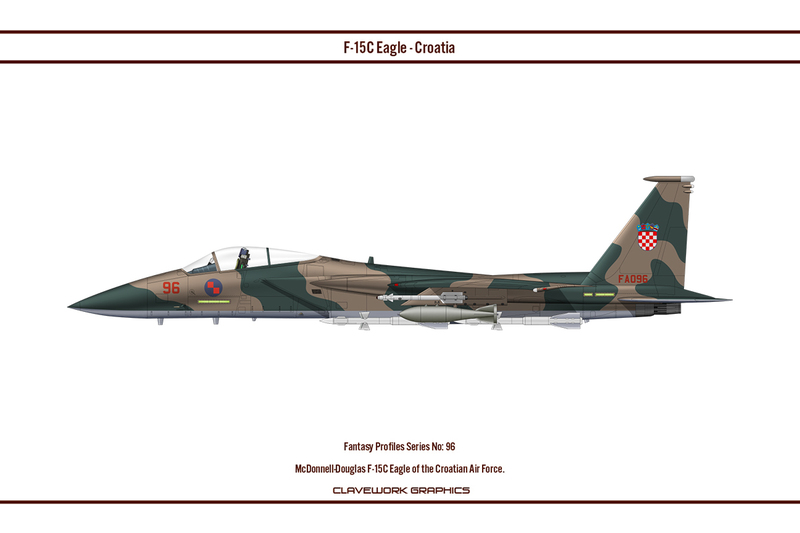 Part 96: McDonnell-Douglas F-15C Eagle of the Croatian Air Force. Part 97: Eurofighter Typhoon of the Colombian Air Force. Part 98: Gloster Gladiator Mk I of Jasta 79b Luftstreitkrafte WW1. 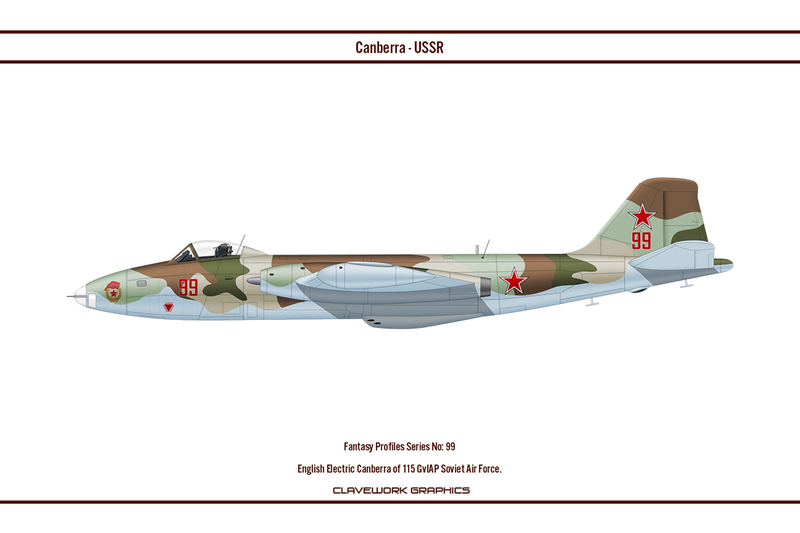 Part 99: English Electric Canberra of 115 GvIAP Soviet Air Force. Part 100: Curtiss P-40E of the Kenyan Air Force. Be very tempting to apply No. 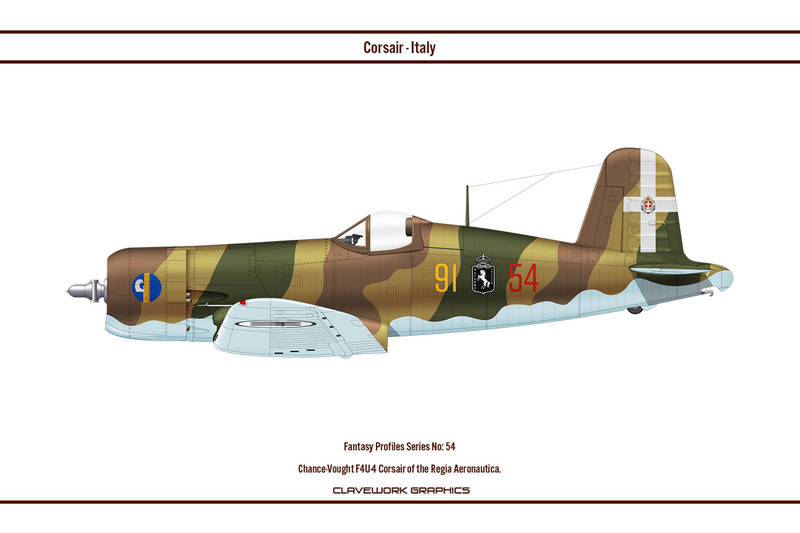 80 to a Fiat G.59 conversion, it would look so right; particularly on a bubble canopy variant. Wow! What great additions to the collection! Wow what a fantastic update! They're all beauties but there just something about that Kenyan P-40 that hits the spot! the good work. Thank you.